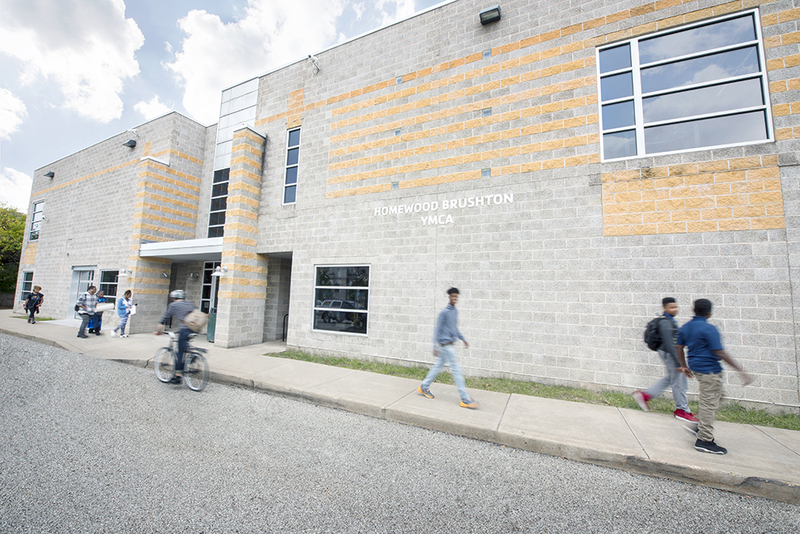 The rejuvenated Homewood-Brushton YMCA in Eastern Pittsburgh is an engine for creating positive connections. 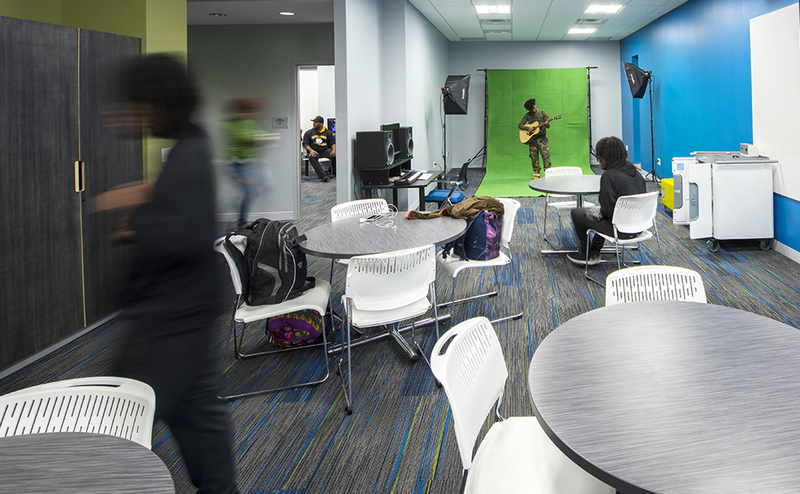 Thanks to a 6,000 sf Creative Youth Center renovation that introduces cutting-edge community arts resources, the YMCA’s Lighthouse Project – an afterschool curriculum that teaches leadership and career readiness through media arts – is now housed in its own space. The Lighthouse Project was previously hosted by the nearby Westinghouse High School, the YMCA’s main partner for the afterschool learning platform. 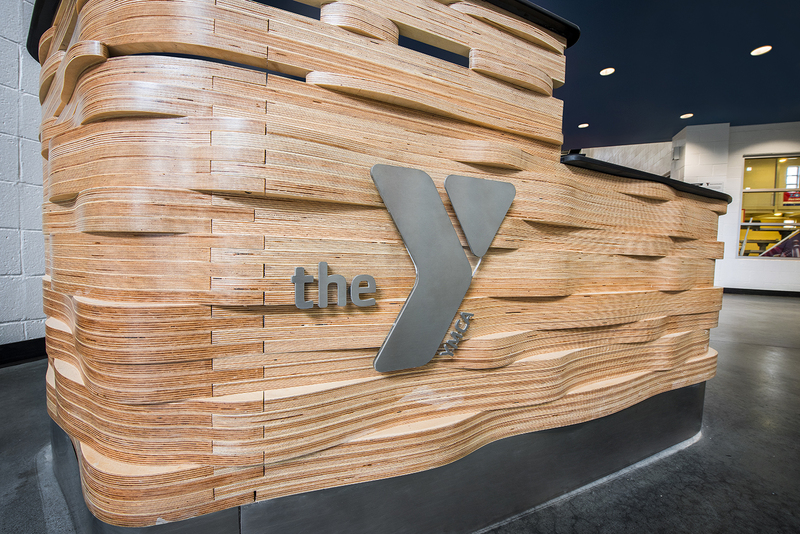 Recharged by this renovation, the YMCA is now better equipped to connect generations of students with critical leadership training, arts education and civic engagement opportunities. 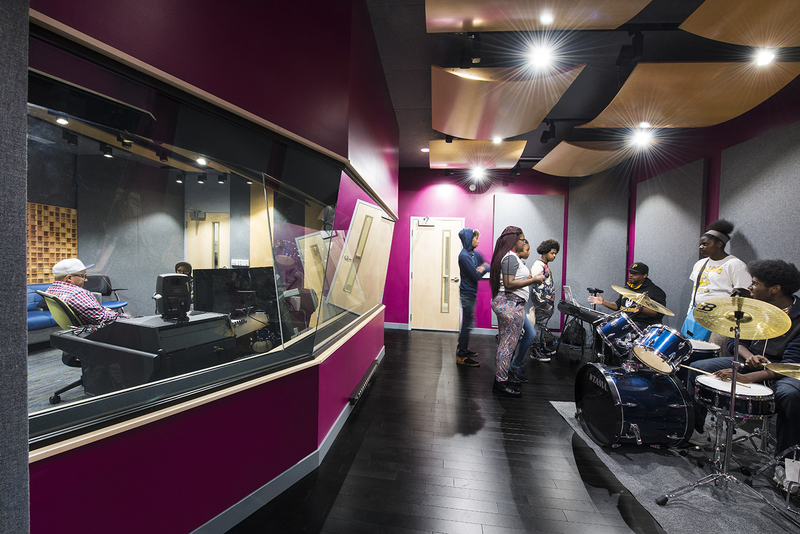 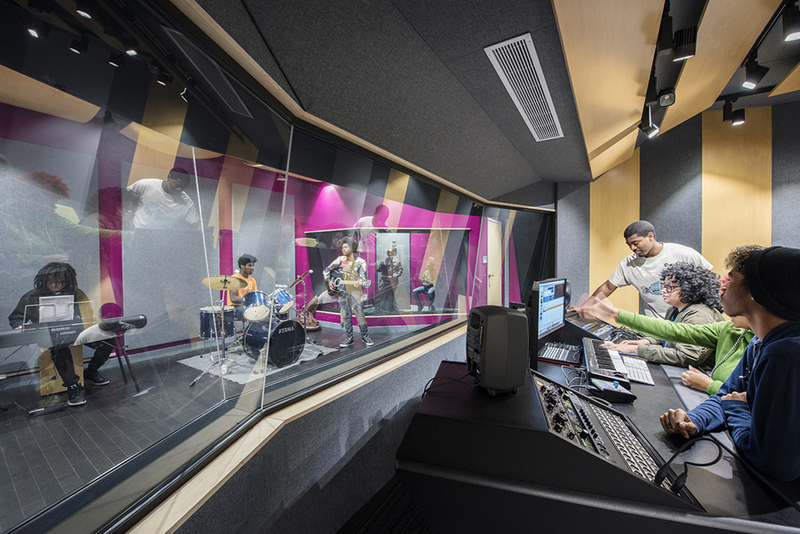 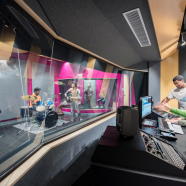 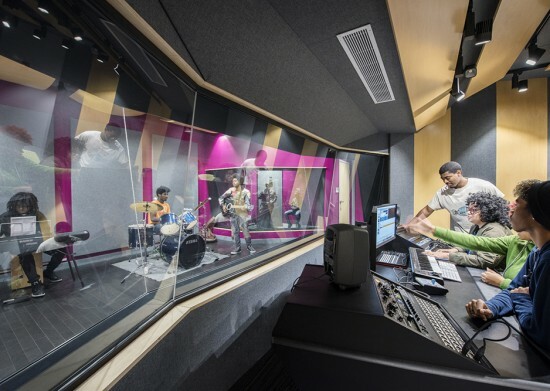 All of these spaces help the YMCA improve or add programming in music production, fashion design, photography, videography, theater arts, dance and more. 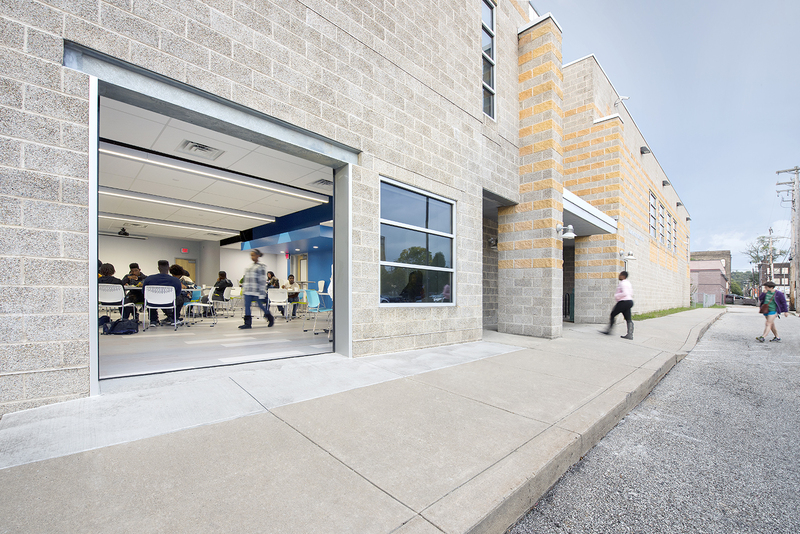 They’re also helping attract youth from schools across Pittsburgh. 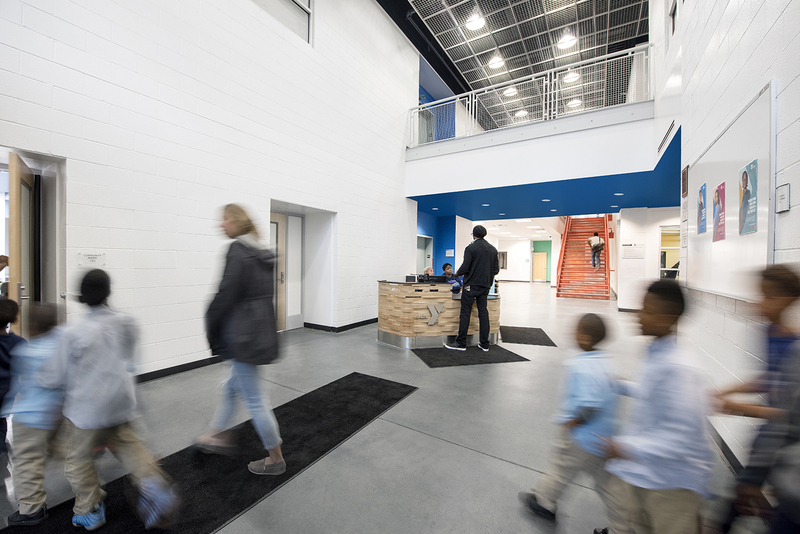 The strengthened space also enriches the surrounding community as it empowers the YMCA to offer the public new programs and events, and also provide community access to its state-of-the art studios and spaces when not in use by the Lighthouse Project. 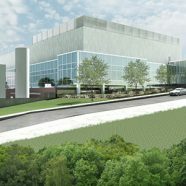 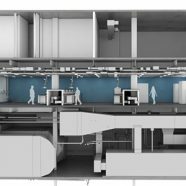 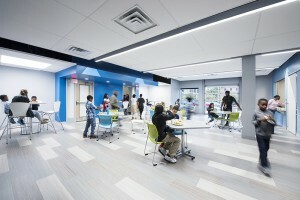 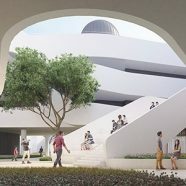 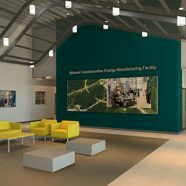 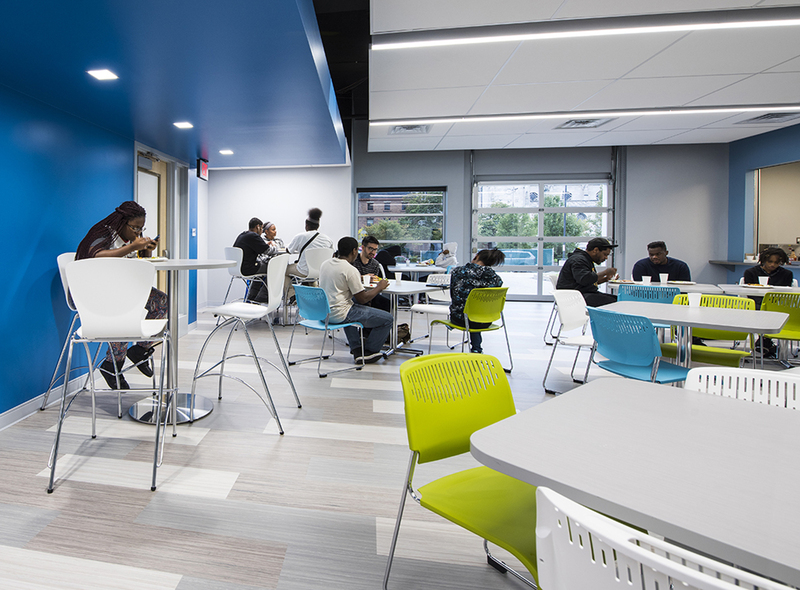 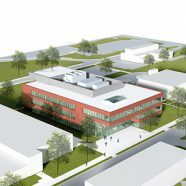 The renovation was funded by Heinz Endowments and is phase 1 of a 3-phase project that, if completely funded, will ultimately help the YMCA add design labs, maker space, STEM-learning areas and a 75-seat black-box theater. 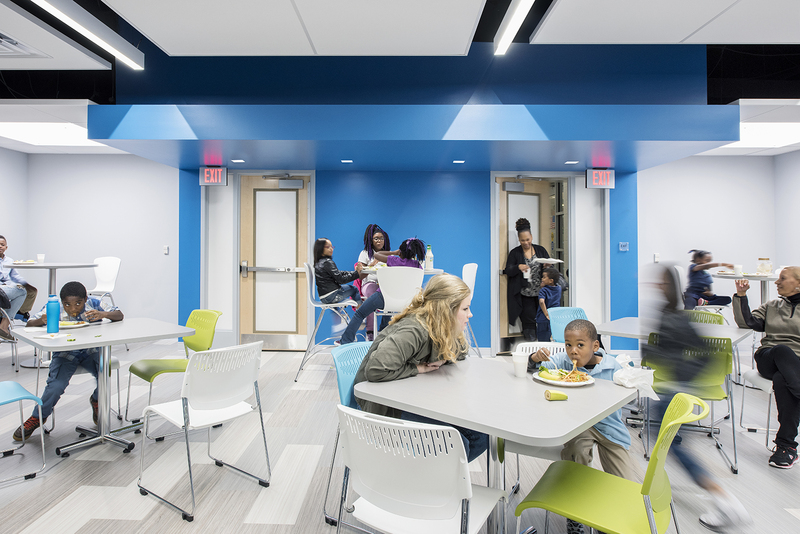 This project achieves many things, but I’m especially proud that it achieves joy in the faces of the children who will use these spaces. This space, and its state-of-the-art technology, lets these kids know they are worth the investment – and hopefully that recognition and this project impact their lives in remarkable ways.